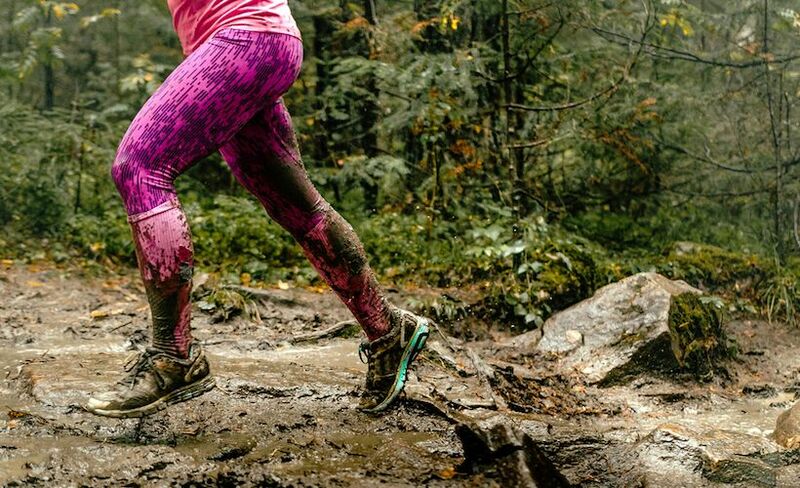 Running doesn't have to be a solo sport. 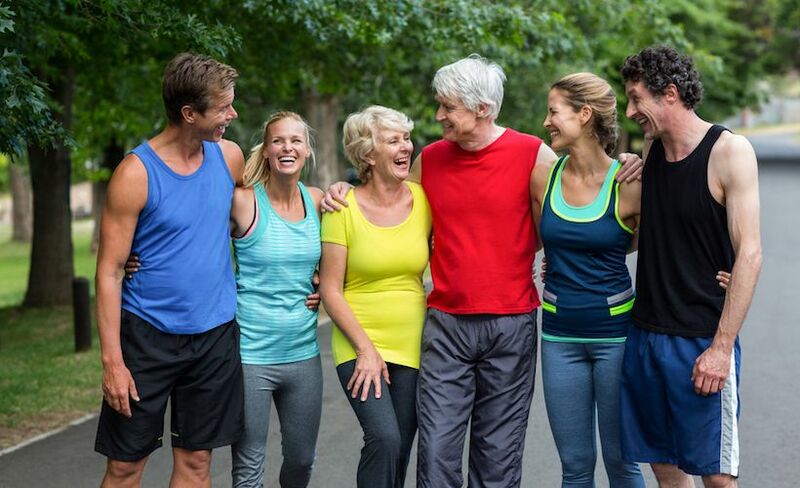 Explore workout groups near you to discover the value of running communities. It does not take long to realize that running can be a lonely sport. You go out along the empty streets and log your miles, all while giving a slight nod to whomever you pass along the way. Yet we always hear about how running is this great sport filled with community and camaraderie. This begs the question for solo runners: How do we find it? I personally was sold on the solo runner life–until someone encouraged me to try November Project. I showed up on the rainiest day in July, knowing not one person, and participated in a workout filled with joyful people encouraging one another. I could feel the spark that filled this group of people; it was something that I wanted to join. I kept showing up week after week, seeing the same faces, learning names and building friendships with people who felt as passionate about running as I do. They slowly changed my view about running alone, and now I can’t wait to join them for our weekly workouts or jump in for a Saturday long run. Something happens within these communities that inspires us to be more powerful in our sport. There’s a sense of belonging within these groups of people that we might not meet in our daily lives, yet the simple act of running brings us together and creates bonds that are tough to break. 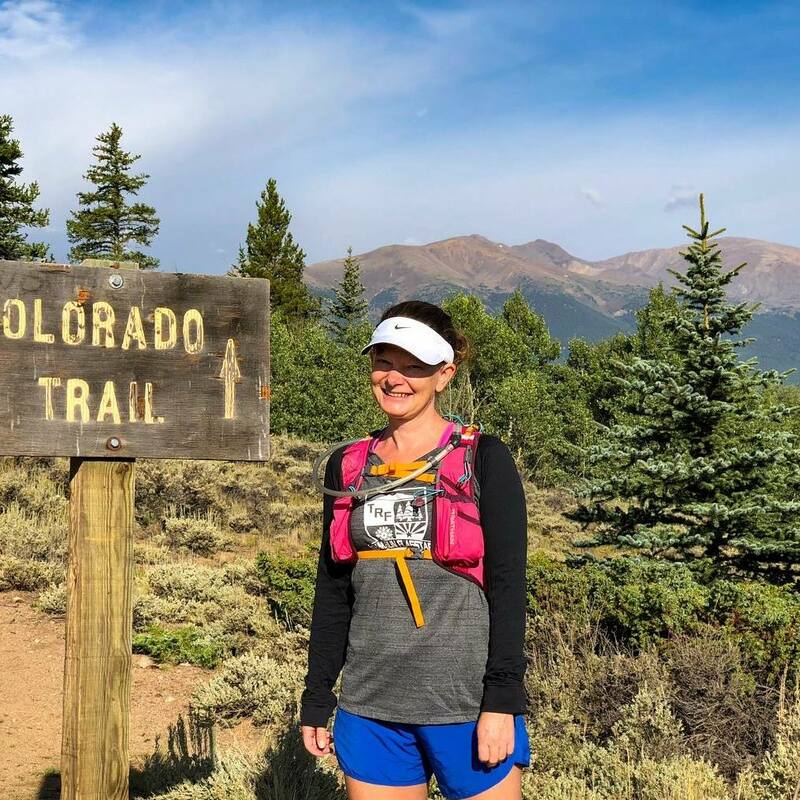 Through my community, I have felt inspired to chase my running dreams, increase my speed, give trail racing a try, join a Ragnar team (without really knowing what it was) and share my experiences. I am supported by these amazing people regardless of where I race, and I know they always have my back on the scary things I try. Finding a community that works for you may be challenging. It can be intimidating to be the new person in the group and not know anyone. But you have to push yourself out of your comfort zone to find the community you desire. Remember how far out of your comfort zone you were when you gave running a try for the first time? It’s the same process for joining a running group. 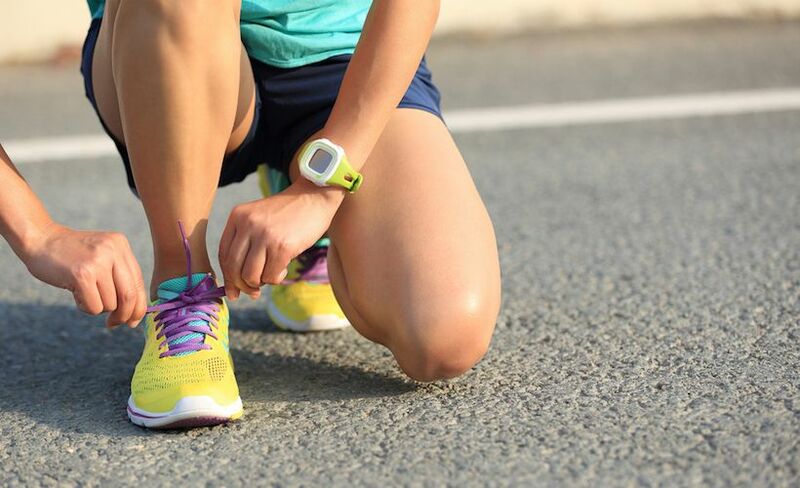 Find out if a November Project group meets in your city, search Meetup for running groups that meet near you or look for local running clubs. There are a lot of free options that can provide you with a great group of people to work out with. It may take trying a few groups to find the one that feels right to you, but if you are willing to go through the process, you’ll find the community that works best for you. As you go about making your New Year’s resolutions, remember that you can do anything you set your mind to–even showing up to a running group where you don’t know anyone! You are stronger than you think. Give yourself a chance and start by showing up.